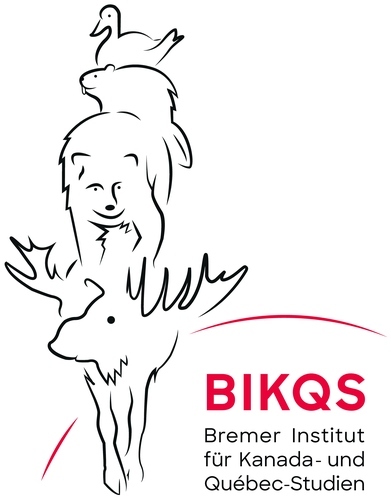 The aim of the BICQS is to encourage and support Canada and Québec studies within participating disciplines as well as between them, both in the curriculum and in research. At the same time, it aims to promote and intensify the exchange of ideas at all levels, i.e. between university professors, lecturers, researchers and research groups, young researchers and students. It also aims to present research results to a wide public audience. Finally, the BICQS will provide the opportunity for contacts within Canadian and Quebecois culture, and for conveying knowledge about Canada and Quebec through events and publications. The growing interest of the public – especially in the fields of economy and social science – in Canada as the 'other North America' is hardly a coincidence. With just 35 million inhabitants and the second largest surface area of any country in the world, it regularly occupies top positions in league tables measuring quality of living, social systems and education (PISA). The comparatively smooth integration of large numbers of immigrants, the rights guaranteed to minorities and remarkable anti-discriminatory norms, the value placed by society on liberal ideals such as tolerance, civil engagement, pacifism and democracy raise our curiosity. In the same way, the complex history of the formerly French and British colony, the heritage of native peoples and the tense relationship between the Anglophone majority and the Francophone minority (who in turn constitutes the majority in the province of Québec) are fascinating areas of study. This is combined with an especially innovative cultural scene, which has gained international recognition for its visual arts, theatre, circus, dance, music, film and literature. They combine elements which are derived as much from Europe as from other corners of the global village, but at the same time are genuinely Canadian and, in Québec, receive their own distinct accent.